The Wedding Present headline the Roundhouse stage to commemorate the 30th anniversary of the release of their classic debut album, George Best, which will be played in its entirety on the night. This Is the Last Time the Album Will Be Performed. 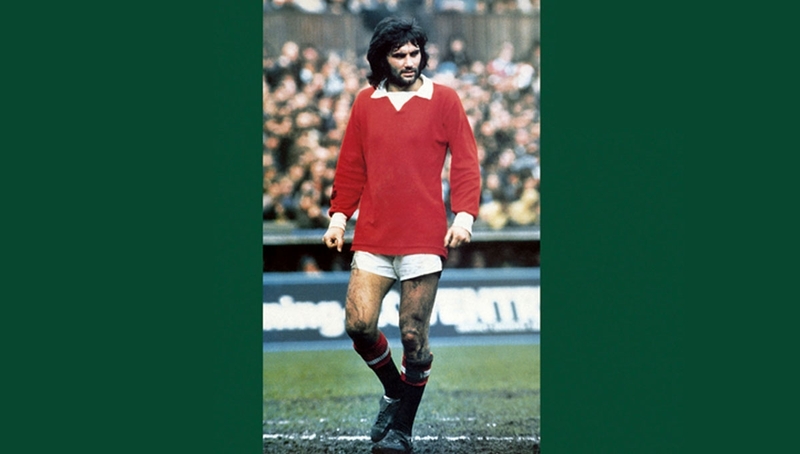 With its bittersweet, breathtakingly honest love songs immersed in whirlwind guitars, George Best struck a chord with outsiders across the indie universe. With support from Brix & The Extricated and Young Romance (show opener).